5 Most spectacular and visited places in Costa Rica. 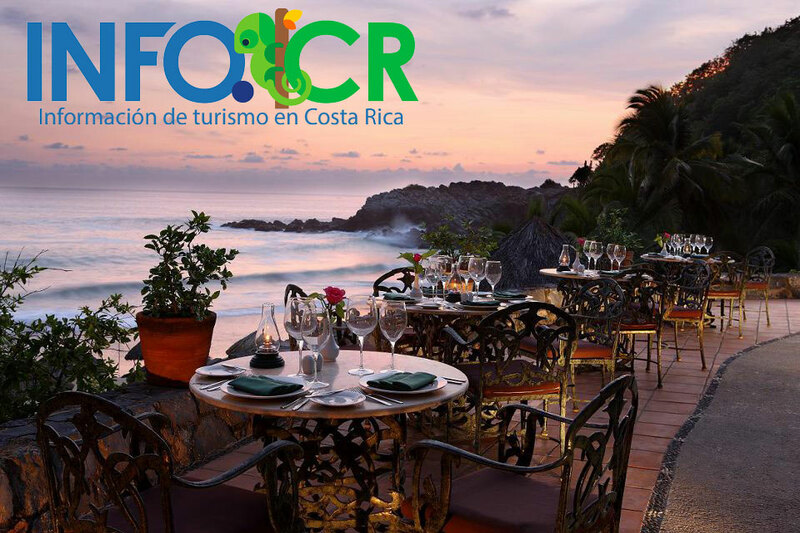 Excursions and tours in Costa Rica, enjoy the best tours of one day, two days, and even more. The Republic of Costa Rica, with its exuberant rainforests, volcanoes, paradisiacal beaches and such incredible biodiversity that you would never finish it is always a good place to visit. The beaches of Manuel Antonio National Park are the best in the country. The park and its beaches are one of the most popular destinations in Costa Rica. So you’ll see foreigners and nationals, all in love with its white sand and crystal clear waters. It is true that it is quite a tourist site and that makes it lose some charm, but the beaches are quite large and there is space for everyone. The Poás volcano offers a spectacular view of one of the largest craters in the world and is one of the most visited National Parks in Costa Rica. Pay attention to us, nature is terribly beautiful here. The phreatic eruptions in the main crater and the beauty of the Botos Lagoon make the trip a unique experience, one that you notice in the retina. If you feel hungry, visit the strawberry crops that sow the path to the volcano. There you can taste this fruit and recover your strength. The Monteverde Cloud Forest is one of the most incredible ecosystems in Costa Rica. A paradise always green and full of many things to do while admiring the wonders of the place. Butterfly farms, hanging bridges, the possibility of bungee jumping, bird watching (attention to quetzals!) And an enormous amount of frond meters that will make you want to know the most remote parts of the forest. Separate note for the foliage of a kilometer long that seems to extend towards infinity. What else do you need to release all the stress, when you can enjoy the panoramic view of a majestic forest? At first glance it might seem like a simple road, but this route goes through some of the most beautiful beaches in Costa Rica. The tour starts in San José and the first beach you find is Jacó, a very popular beach but that is not, by far, the most beautiful in the country. Next are the beaches of Quepos and Manuel Antonio. As you advance along the Costanera you will also come across inaccessible and unnamed beaches, natural landscapes that few people can access. Before arriving at Punta Uvita and joining the Interamerican Highway, you will pass through the Ballena Marine National Park. The highest mountain in Costa Rica should be a must, or almost. Not only to conquer the heights after facing a demanding walk, but because from the top of the Chirripó you can enjoy beauties and natural wonders not visible in other parts of the country. We recommend that you go more than once to fully enjoy Los Crestones, the Valley of the Rabbits, the Sabana de los Leones, the Valley of the Lakes and the Valle de las Morrenas. Extra points for reaching the top on a clear day: you will see the two oceans that bathe the beaches of Costa Rica.